Individuals are put through many hardships in their life and they learn to understand and deal with their hardships along the way. How does one cope with their hardships? 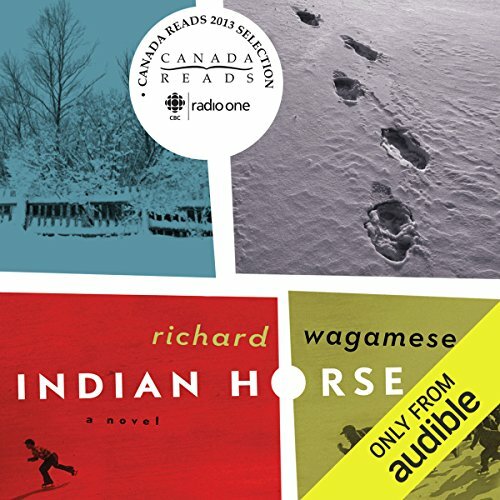 Indian Horse is a novel written by Richard Wagamese who is a Ojibway First Nation . He wrote this novel based on his past experiences from the residential school he attended. 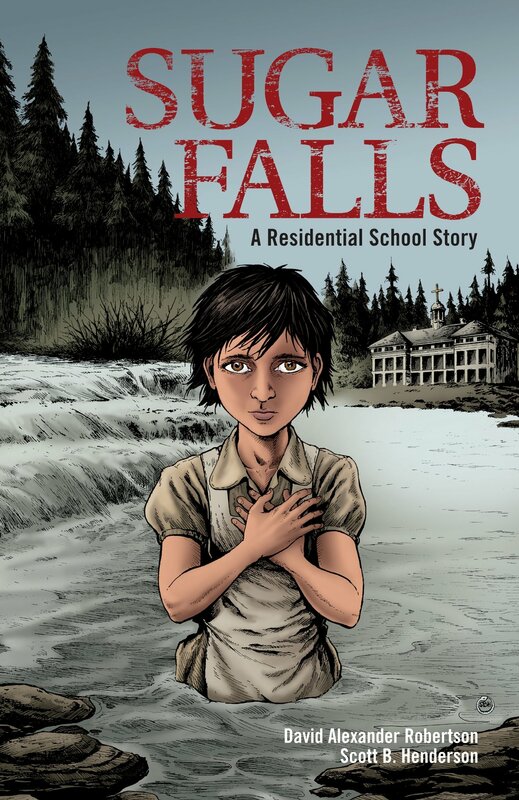 Sugar Falls is a graphic novel, whose background setting is based on a residential school, written by David Alexander Robertson and Scott B. Henderson. Residential schools are one of the darkest examples of the Canadian history. Residential schools were devoted to provide a discipline-based system with the aim of cultural assimilation towards the aboriginal culture. Residential schools destroyed their culture by forcing the aboriginal children to speak the language of English and behave, talk, dress, and live like a white people. Both Saul in Indian Horse and Betsy from Sugar Falls overcomes the hardships of surviving in a residential school. similarly, both Saul and Betsy cope their hardships by sharing their own experiences to others. Differently, Saul copes with his hardships by drinking alcohol and playing hockey. On the other hand, Betsy copes her hardships by holding onto her past memories with her family and remembering the advice her father told her. Similarly, both Saul in Indian Horse and Betsy in Sugar Falls overcomes the hardships of surviving in a residential school. The two shared their hardships of surviving in a residential school by sharing their stories. They went to residential school and experienced many discriminations: sexual abuse, physical abuse, and racism. However, Saul writes this book Indian Horse, and he shares his experiences with his friends and loved ones: “He smiled and tapped my stick with his. Together, he said. Like we should all along” (Wagamese, 221). 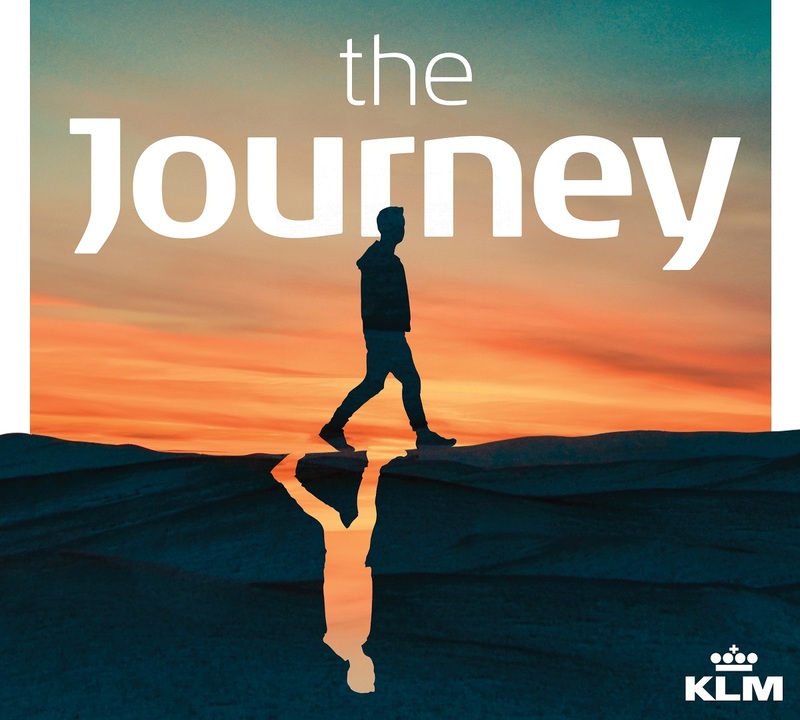 For example, at the end of the story, Saul talks with his friends and he realize that he should share the story and overcome hardships with people who are close to him. Moreover, in Sugar Falls, Betsy shares her story to her granddaughter April, and April’s friend Daniel. She shares the traumatic experience she had, surviving in a residential school. She sincerely believed that by sharing stories, she could heal: “We need to look at the past to teach others our stories and then look forward, together, with knowledge and healing” (Robertson, 40). By sharing their stories, Saul and Betsy were able to reconcile and overcome the hardships they once faced. However, Saul and Betsy had different methods to cope with their hardships. Saul copes his hardships through playing hockey. Saul finds huge joy in playing hockey. Hockey is only thing that makes him happy and passionate at the residential school. By playing hockey, he finally finds true joy. He was able to fight back his traumas from his survival at the residential school he attended: “I’d walk through the dim hallways at the school warmed by my secret. I no longer felt the hopeless, chill air around me because I had father Leboutilier, the ice, the mornings and the promise of a game that I would soon be old enough to play” (Wagamese, 66). Moreover, he tried to cope with his hardships by drinking alcohol. Hockey is the best thing he enjoyed but when he couldn’t bear the racism, he decided to leave and move away. Saul found out that alcohol makes him to forget about his hardship: “Finally, though, the drink had we shared. I spoke less and drank more, and I became the Indian again; drunken and drooling and reeling, a caricature everyone sought to avoid” (Wagamese, 181). On the other hand, he realizes that drinking made his hardships worse, it wasn’t a good strategy to rely on. Therefore, he quits drinking and completely recovers from being an alcoholic then concentrated more on coaching hockey. Contrast to Saul, best copes her hardship by remembering her father’s advice at the residential school .In sugar falls, Betsy cope her hardships by remembering what her father said to her. Before Betsy was taken away to the residential school, her father took her to Sugar Falls. Her father gave her an advice about the significance of holding onto the relationships with the loved ones and to remain strong, through any hardships one may face in life. Her father told her that “the beat of the drum represents the strength in our relationships, between our ancestors, our traditions with mother earth, and with each other” (Robertson, 13). Betsy remined herself about the advice her father told her whenever she struggled at the residential school she attended. The advice her father told her was the core reason why Betsy was able to remain strong at the residential school. Betsy thought to herself repeatedly, “I remembered Sugar Falls. I remembered the words of my father” (Roberston, 36). Betsy always remember her father’s advice and endure every hardship in residential school. Storytelling have always has been an important part of Aboriginal culture. Sharing stories is a powerful way to communicate knowledge about dealing with hardships in life in a positive and thoughtful way. 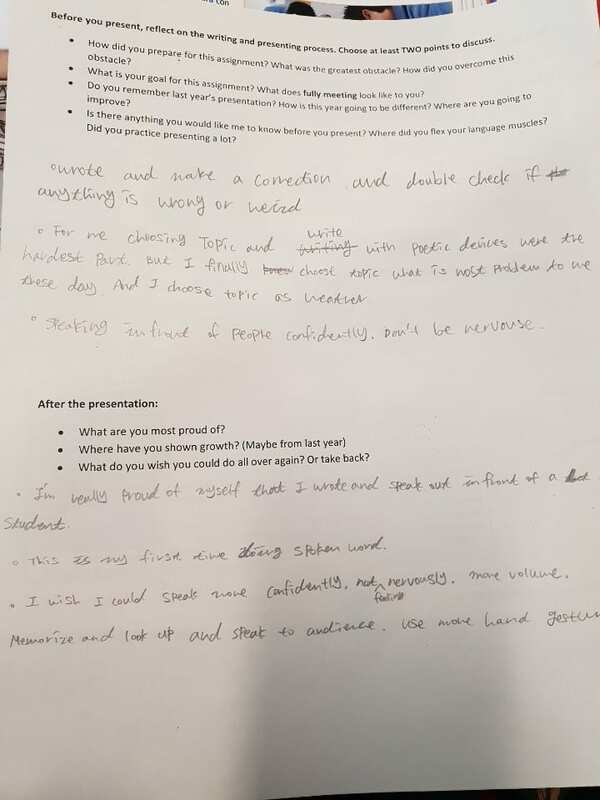 It is evident, that both Saul and Betsy shared their experiences and stories to other individuals as a method of coping with their hardships. Furthermore, Saul used his passion towards hockey to cope with his hardships, while Betsy held onto her memories with her family, remembering the advice her father told her. For both Betsy and Saul, reconciliation was possible by sharing their stories. I forgot one body paragraph to put in the thesis statement, and I have some mistakes of putting quote on. I finished my paragraph with quote and I didn’t put the colon when I finish my sentence and put quote on. I should know and study much on putting quote, also I should not forget to put some inform in thesis statement. I think I did well on the grammar. I don’t have many mistake of spelling. Also, I choose appropriate quote and put some details on my sentences. “Bye,” I said. “Take care.” When I left my home country and said goodbye to my parents, it felt like I would never be able to meet my parents again. I didn’t cry but when my parents were out of my sight, tears were coming out from my eyes. When my foot landed on the ground of Canada, I felt the mixture of fear and excitement pounding in my heart. I should have not been excited about my life in Canada, from that day my life turned into an uncontrollable mess. My first day of school was awful. I couldn’t say a word or hear a sentence in English. I forced myself to keep my mouth closed and I isolated myself from everyone at school. It felt like I was the most stupid person in the world. When the teacher asked me to do an assignment in class, I couldn’t understand what the teacher was saying. “You have to write an essay after you finish reading the novel”, the teacher said. “okay…” I answered. I just pretended that I understood the teacher. The only reason I said “okay” was because it was the only word I knew how to pronounce properly in English. The culture in Canada was extremely different compared to the culture in South Korea. Especially, the food. I did have several experiences of eating chicken, pizza or fried potato in South Korea, but not every day. However, after I came to Canada, chicken, pizza and fried potato became my daily food. Since these were the only foods that I ate, I became disgusted with those foods. I really miss the meal that my mom used to make for me back in South Korea. Furthermore, the weather in Canada is driving me crazy. Vancouver is a city that has a lot of rain. I hate the rain. Rain makes me feel gloomy, sad, and it makes me feel lonelier. Whenever it rains, the ground is wet everywhere. I hate how my shoes get soaked every single time and all of my clothes and bag gets wet too. It is so annoying and it makes me feel gross and uncomfortable. The most difficult struggle I went through by moving to Canada was struggling through loneliness. I always feel lonely even when I am with my friends. I keep miss my family and friends in South Korea. When I first came to Canada, and started to go to school, I didn’t have any friends to talk to. Because of this, I became very timid and shy. This made it more difficult for me to reach out to new people at my school. I felt very lonely at that time. After school I would immediately rush to my room and spent time alone. I used to cry quietly in my room alone every night. Moving to Canada from Korea was a very long and difficult journey for me. Learning a new language, adapting to new food styles, the harsh weather, and loneliness was the factors of my difficult experiences in Canada. However, now I have made adaptations, I enjoy my life in Canada. Now I have realized that learning a new language and living in another country will be a memorable experience for me. I do know that hardships might come up again, but now I know that I will be able to cope and stand up even when I fall. I don’t regret about coming to Canada, and I know that I will never regret it. I tried to use poetic devices as much as I can, but my word choices were very weak. I should work hard on vocabulary, also I should work on combining sentences. Moreover, I should put more details. For home lab I made Gyeranmari. Gyeranmari is very basic Korean egg side dishes. Gyeranmari is usually used as a side dish for school lunch boxes. for this recipe, I change some ingredients. I put some carrots and green onion. it tastes really good. however, If I put some less salt, it would be awesome. I put too much salt, so it was little bit salty. for cooking gyeranmari, it seems really simple but it was not. it was time to think about my mom to thank her making me a good food. Crack 4 large size eggs and put it into a bowl. Heat up a non-stick frying pan over medium heat and spread a little vegetable oil. Pour about ⅓ of the egg mixture on the pan and spread it thinly by tilting the pan. When it’s cooked, lift the right side edge of the omelette and roll it with a spatula from right to left. Make a long rectangle box shape by cooking 4 sides. When the omelette cools down, cut it into bite size and serve it with rice. Obsessed with Oz: The Extraordinary and Remarkable Restaurant. Oz is one of the most famous Korean restaurants near Coquitlam Centre in Vancouver. When I first came in, I could see wooden chairs and tables which was filled with a lot of customers. Thankfully, the Employees were smiling at the customers. The atmosphere was cozy, warm, and friendly. I felt very cozy in the dark, and also, excited to order food. The smell of the chicken and other foods were driving me crazy. I could hear the exciting and fascinating K-POP music. My favorite menu in OZ is chicken. At that time, I was starving, and I couldn’t wait for my food to come. When I saw an employee were coming toward to me, she gave me a friendly and warm smile and handed me my food. When I touched one of the chickens, I could feel the crispy and oily chicken batter. When I took a bite, I felt like I was in heaven! It was marvelous and delicious. Oz chickens taste very similar to Korean chicken. I am always looking for the best chicken that taste similar to Korean chicken, and I finally found it! The chickens were crispy and crunchy. The other chickens in other restaurants were not crunchy, but soggy, soft and smelly. Now I found the best chicken in Vancouver. It was incredible! I could eat OZ chicken the whole day 24/7. Also, the price isn’t that bad! For fried chicken, the small one is $11 and for the big one is $20. I really recommend to readers to go OZ who especially if you really like chickens. It is amazing! Even when I am hanging out with my friend and when we need to choose what we have for dinner, I always choose to go to this restaurant. I am happy that I found such a nice restaurant, that reminds me of home. I think I should work hard on my grammar and sentence structure, I made a lot of mistakes and fragments. Also, I should try to write variety words. 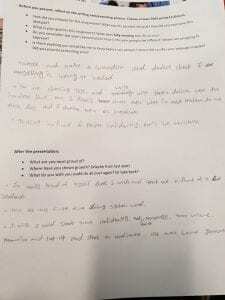 However, I think I did good on make a structure of the writing. How can an individual never give up despite the difficulties? 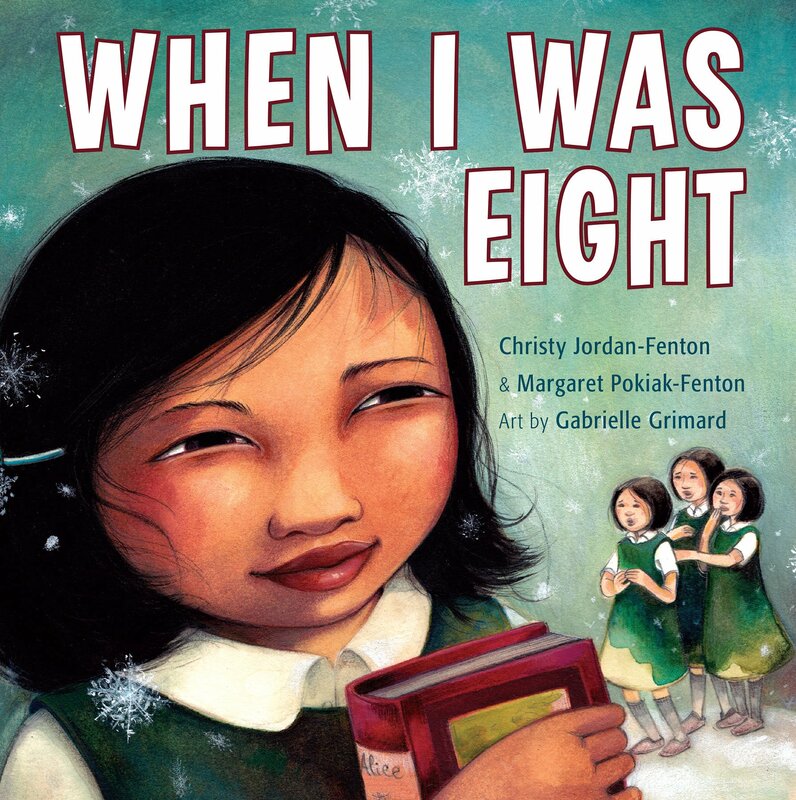 “When I Was Eight” is a children book written by Christry Jordan Fenton and Margaret Pokiak Fenton. This book is based on a true story about the author Margaret Pokiak Fenton who was a 8 years old Inuit girl who survived in a residential school in Canada. When she was eight years old she begged her father to let her go to the outsiders school because she wanted to learn to read. When Olemaun arrived at the outsiders school, the nun cut her ling hair and forced her to wear a uniform. Her name was taken away and changed to Margaret by the adults who controlled the outsiders school. Every day the nun commanded the students to wake up and forced them do all the chores. Even though, Margaret came to the outsiders school to learn how to read, they treated her as a slave. The students made fun of her and the nuns gave her endless chores. However, she didn’t give up and try to learn English by herself. Even though, she had a hard time in her residential school and she didn’t get any chance to learn how to read but she never gives up. Humans can pursue their dreams despite the difficulties in their life. Our dreams can come true if we have the courage to pursue them. This children book shows that when one have some difficulties in their life in order to survive, they must not give up what they want. in my opinion people should help to find suspect for police to catch him and prevent another criminal such as kidnapping. I learned that what is suspect look like and I can know that sometimes even police need some publics help. the article will affect that keep other people or me from kidnapping to him and we know the suspect’s appearance and we can prevent another kidnapping too.